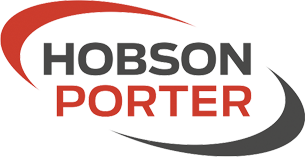 Foundations | Hobson & Porter | Construction firm, Yorkshire. 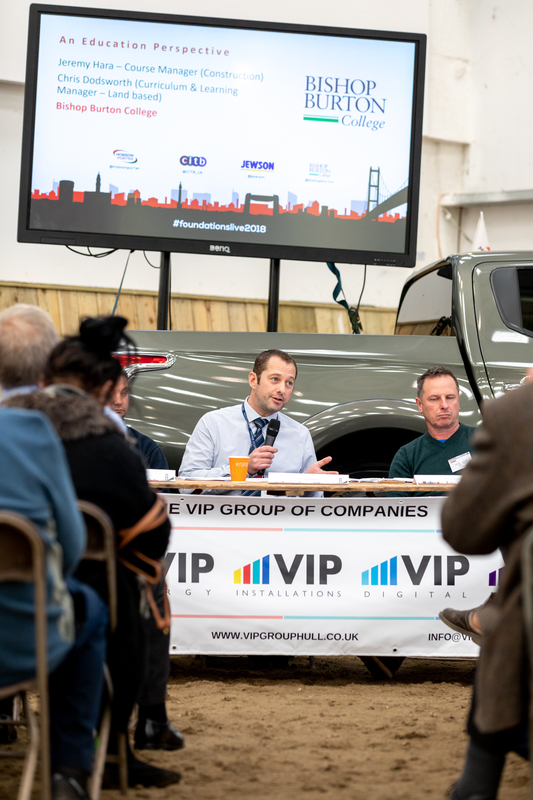 A professional business networking and trade event. 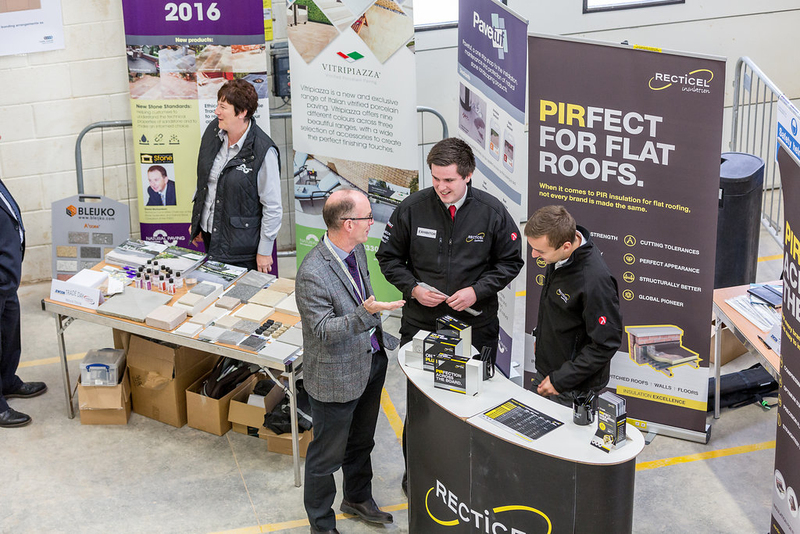 An opportunity for you and your colleagues to meet new people, learn about the latest products and innovations and generate new business. 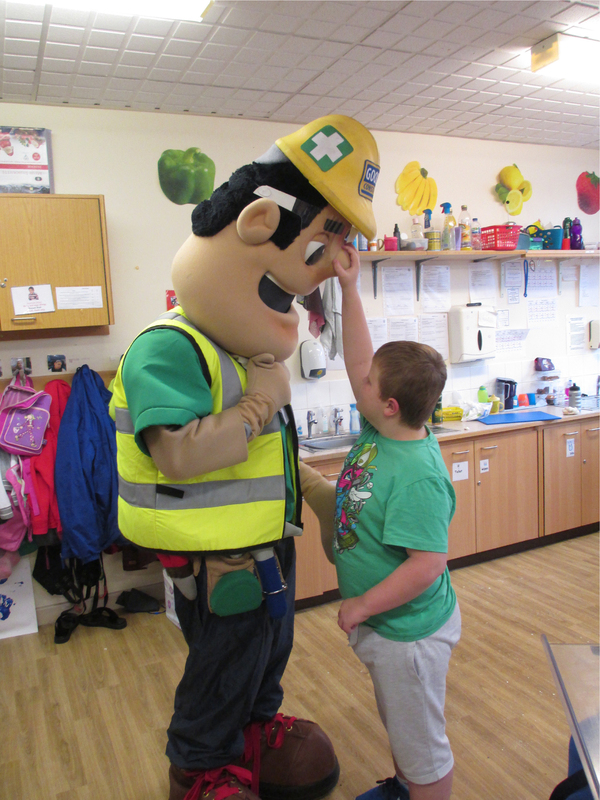 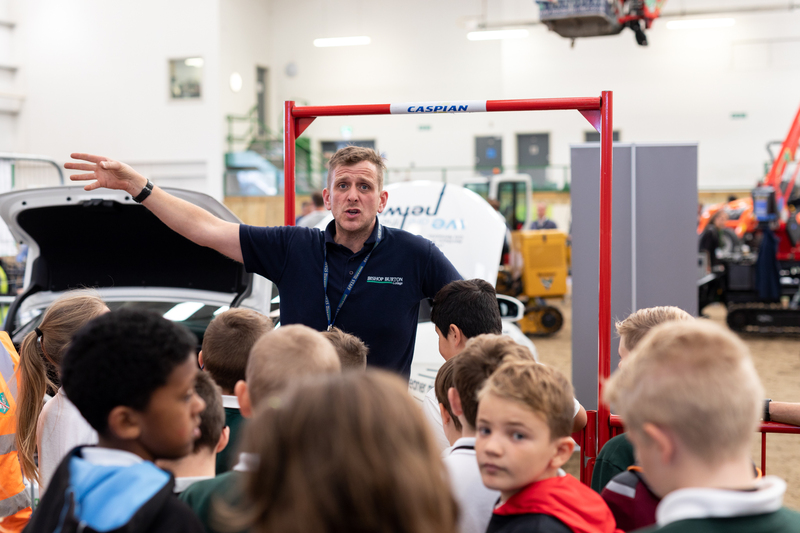 An interactive careers event for people of ages from primary schools through to adult re-training. 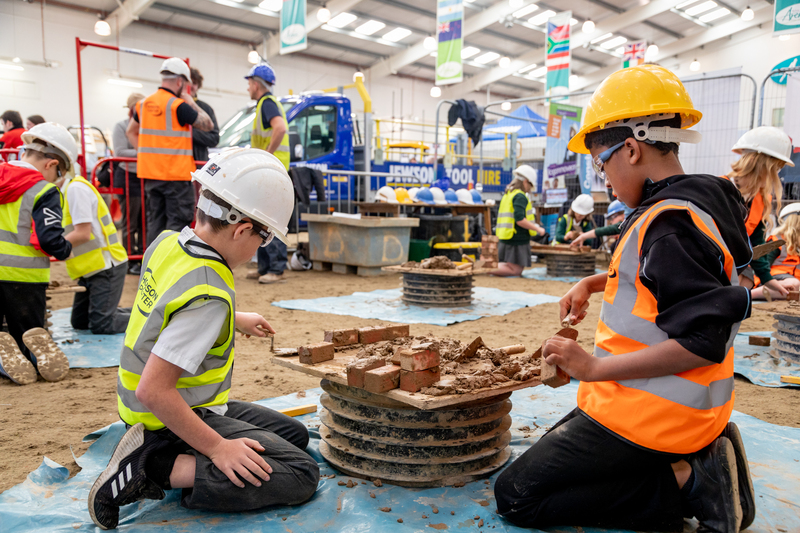 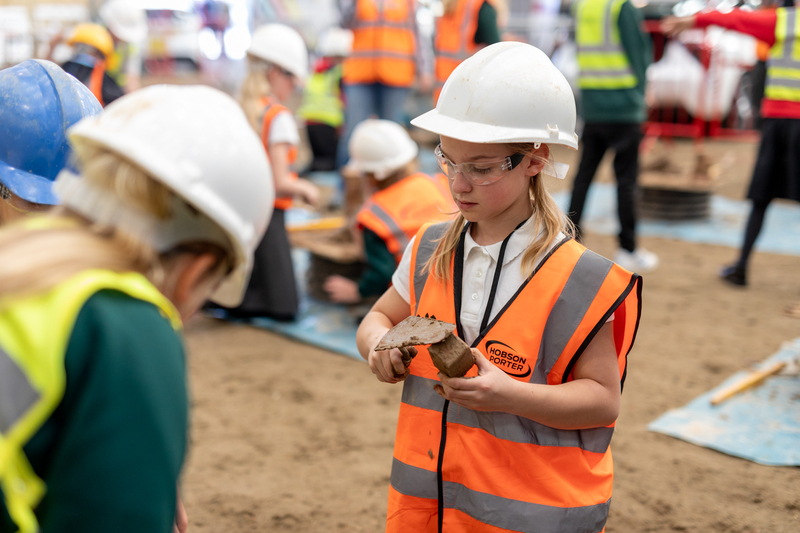 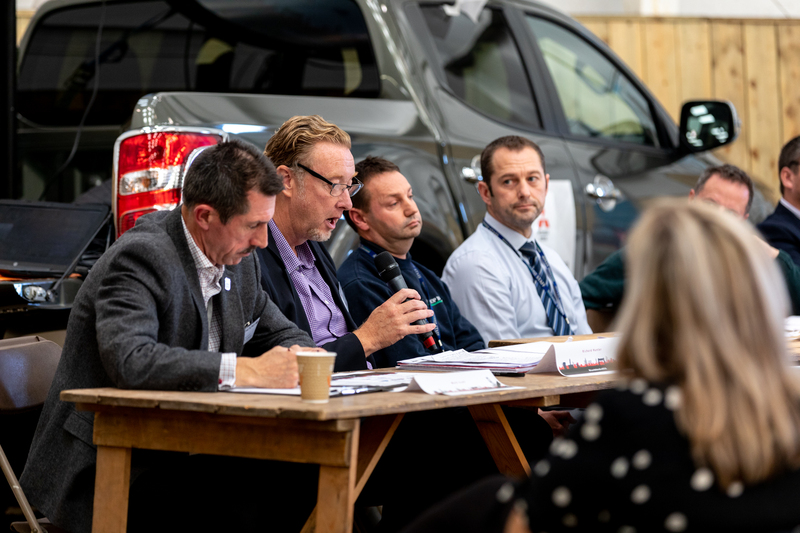 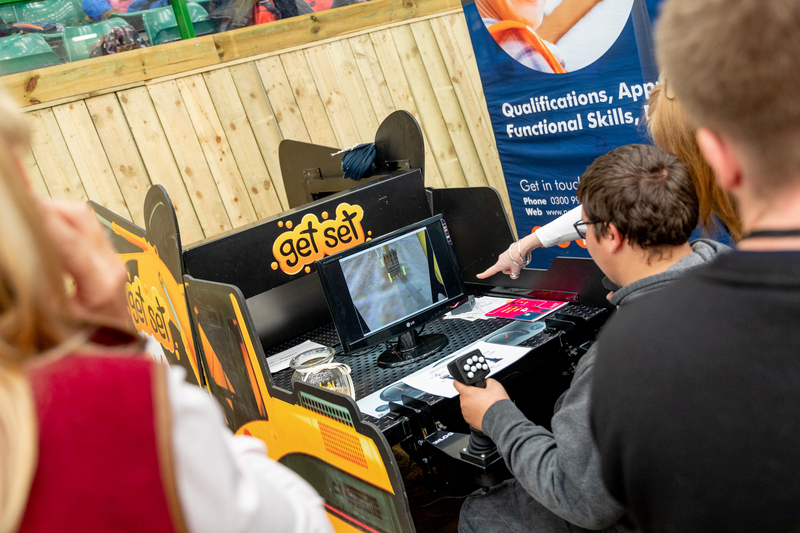 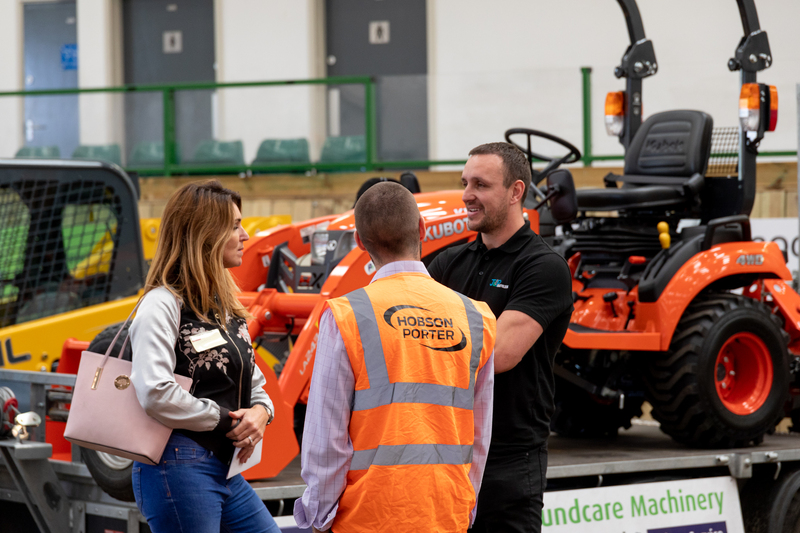 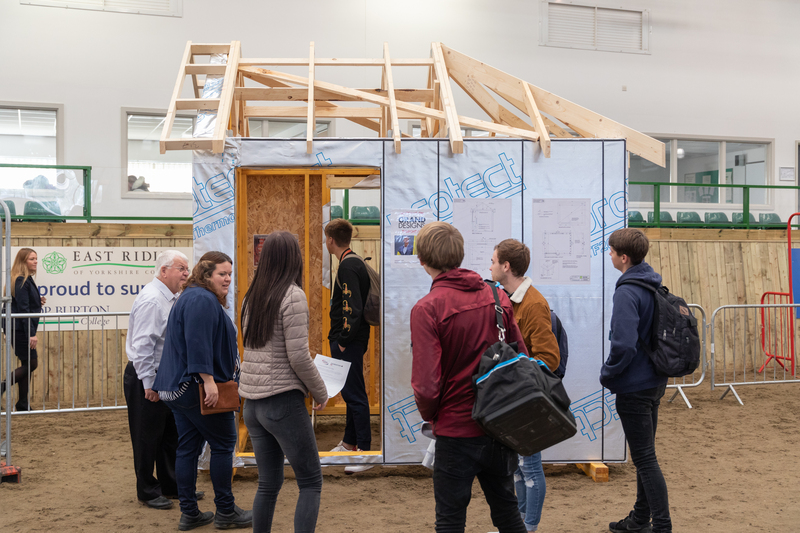 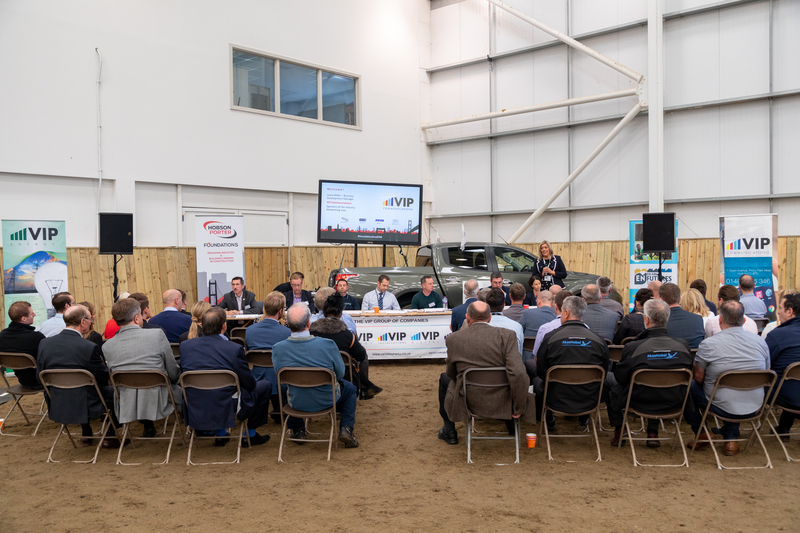 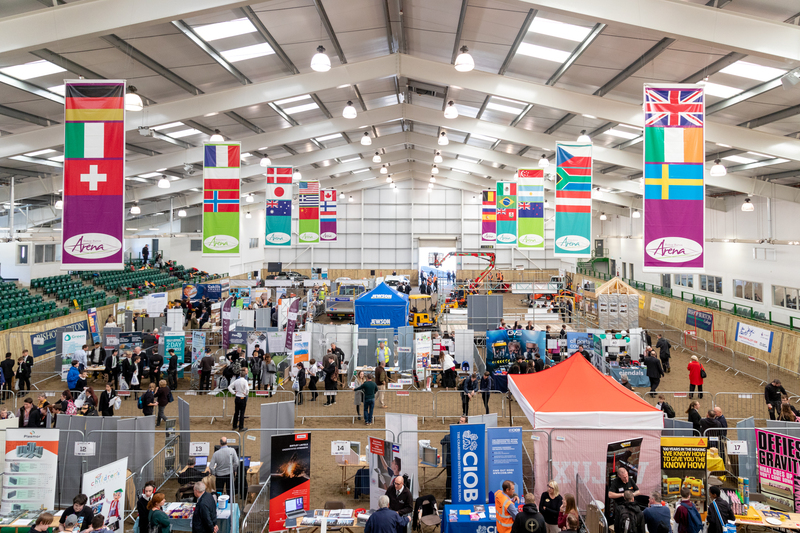 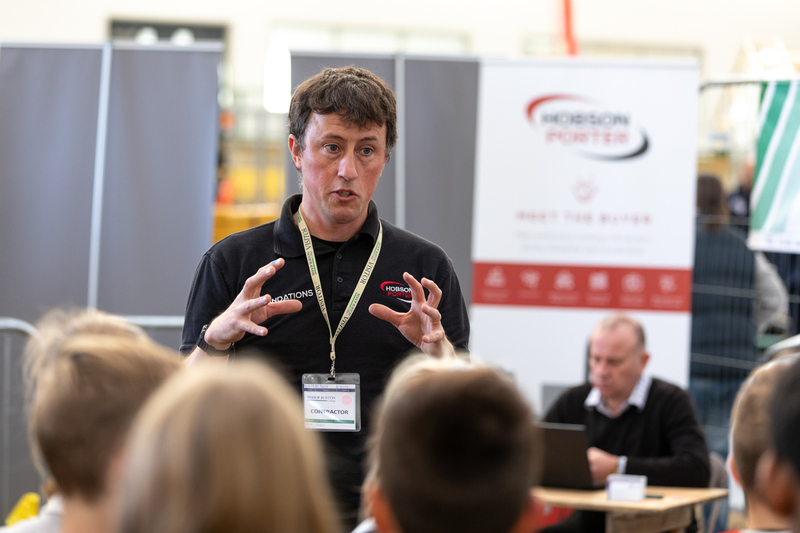 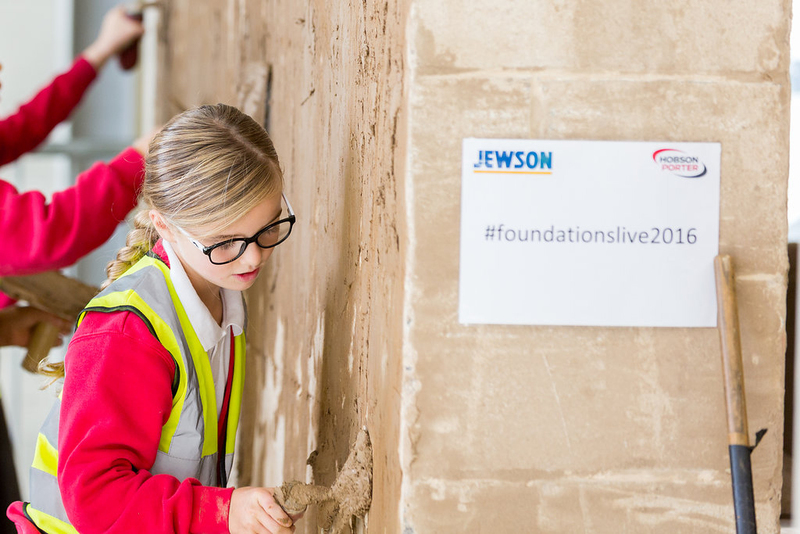 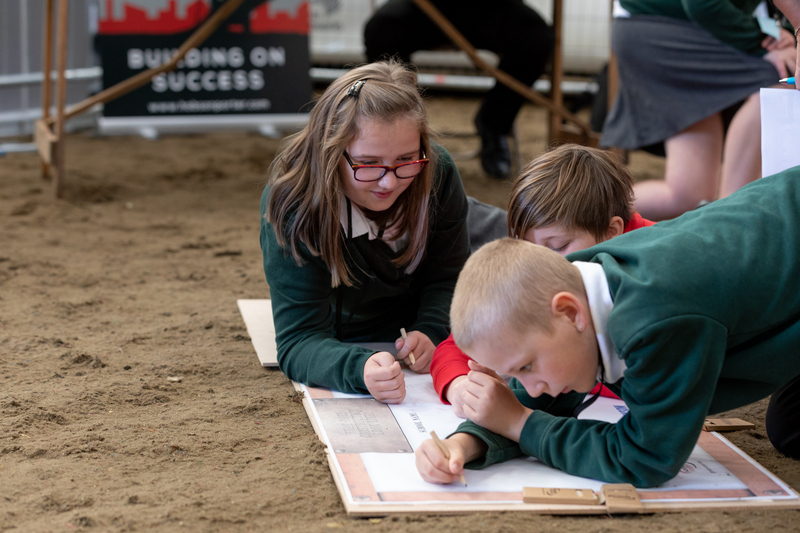 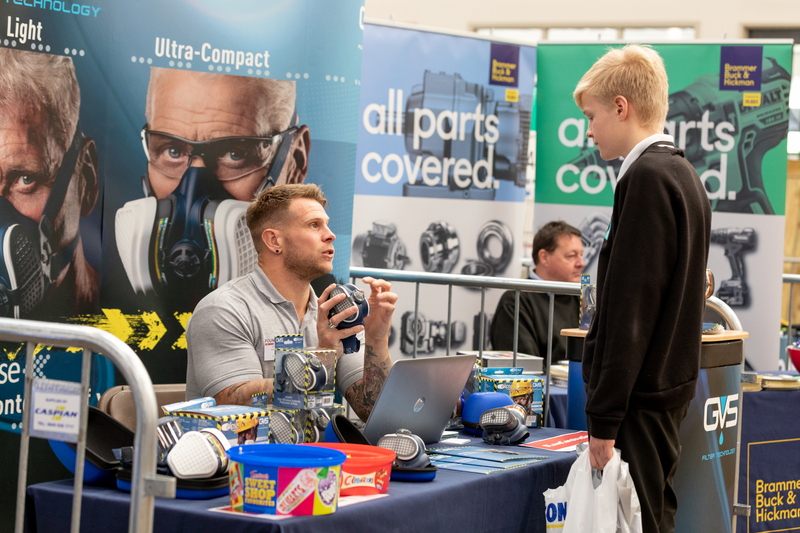 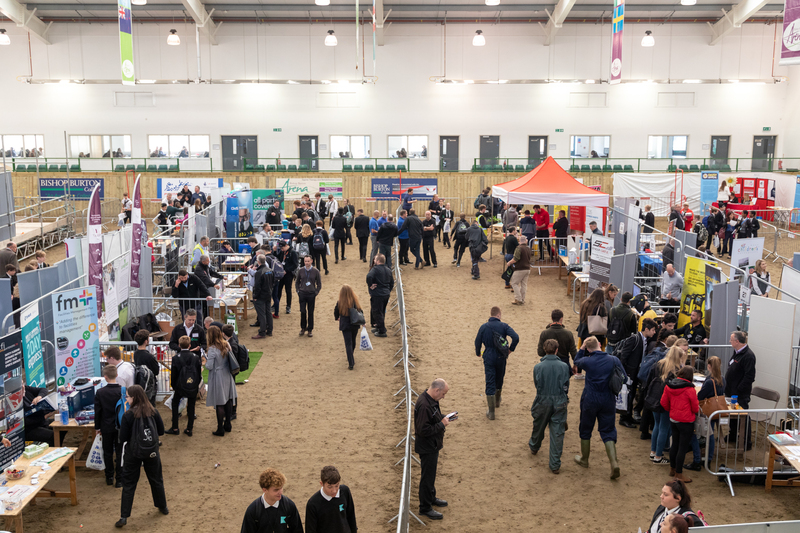 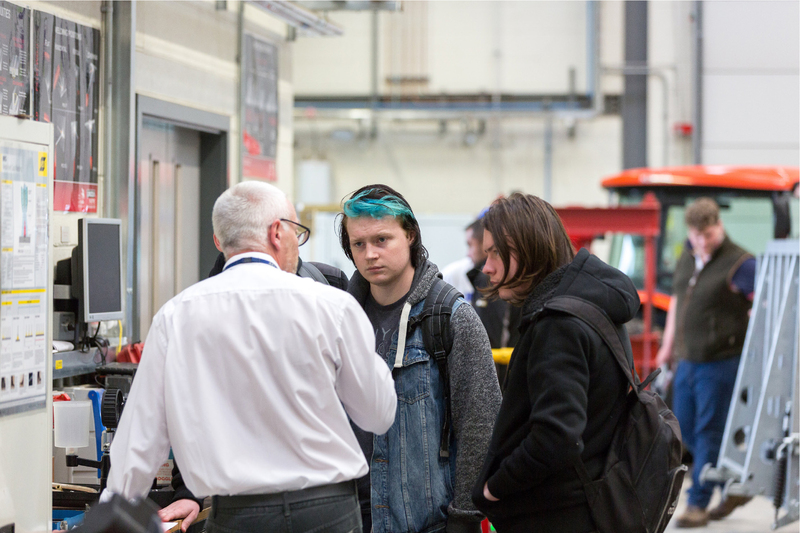 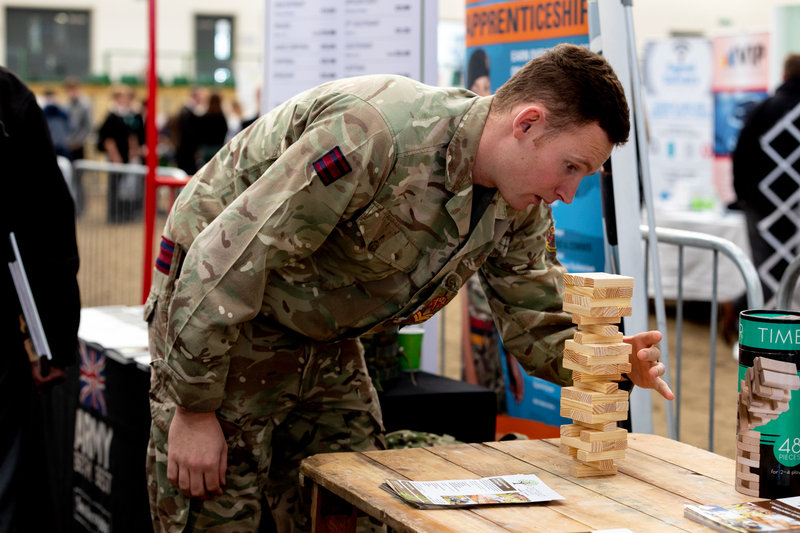 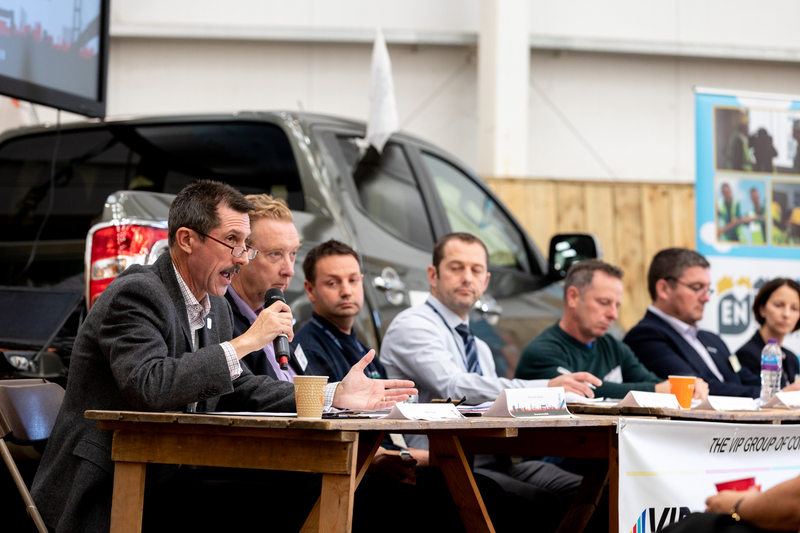 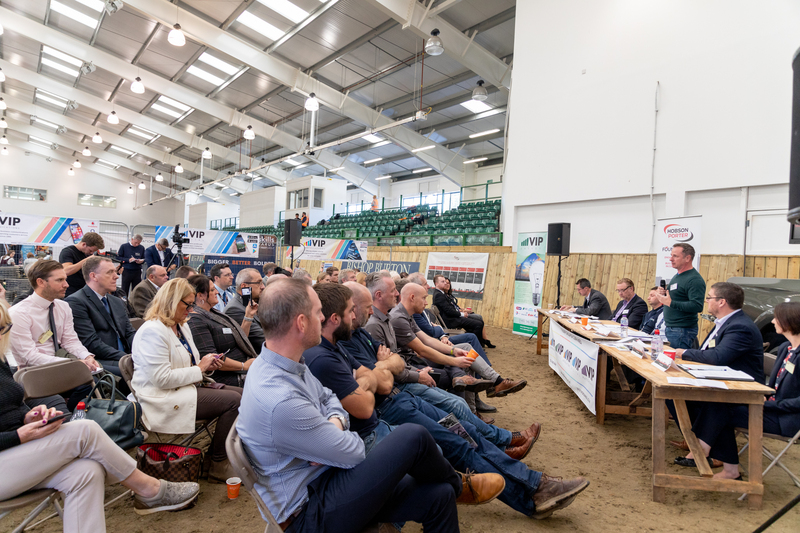 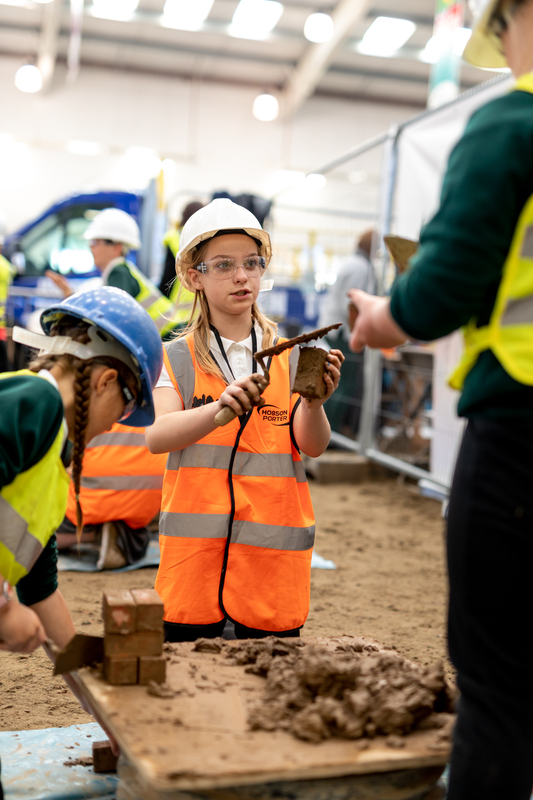 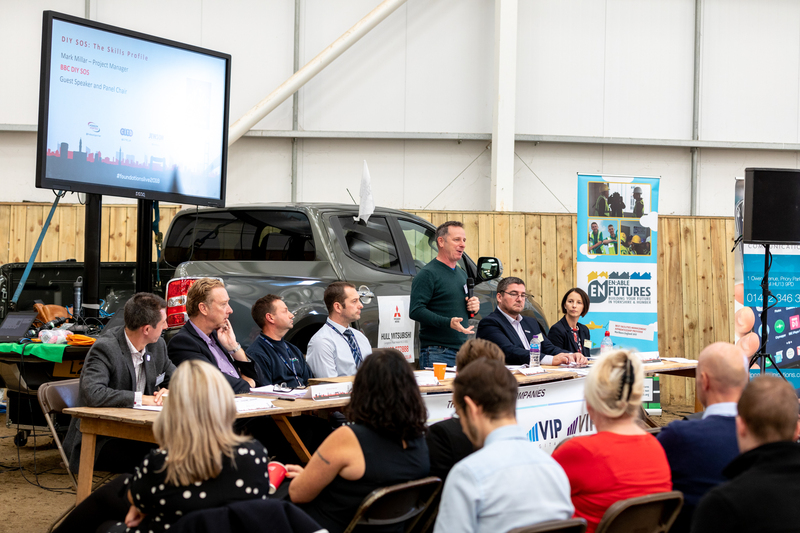 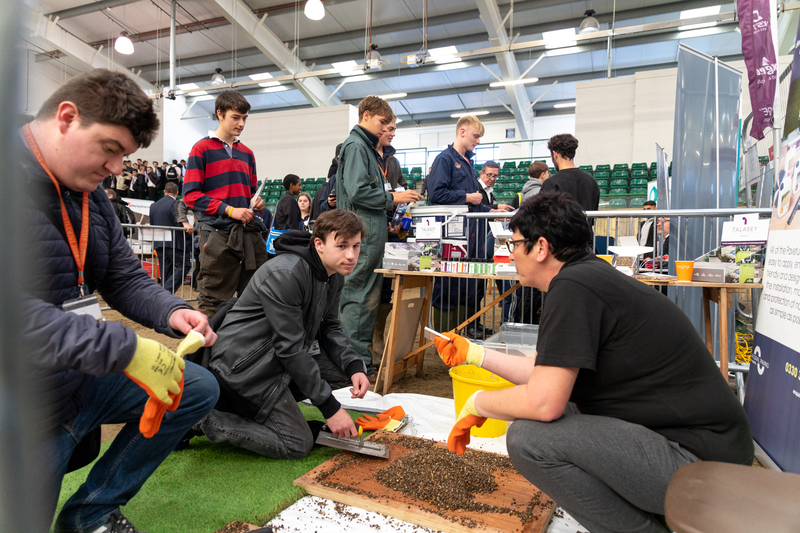 Schools, colleges and training providers from across the region will meet at Foundations Live to learn what the industry has to offer and how it will face the challenge of an ever-present skills shortage. 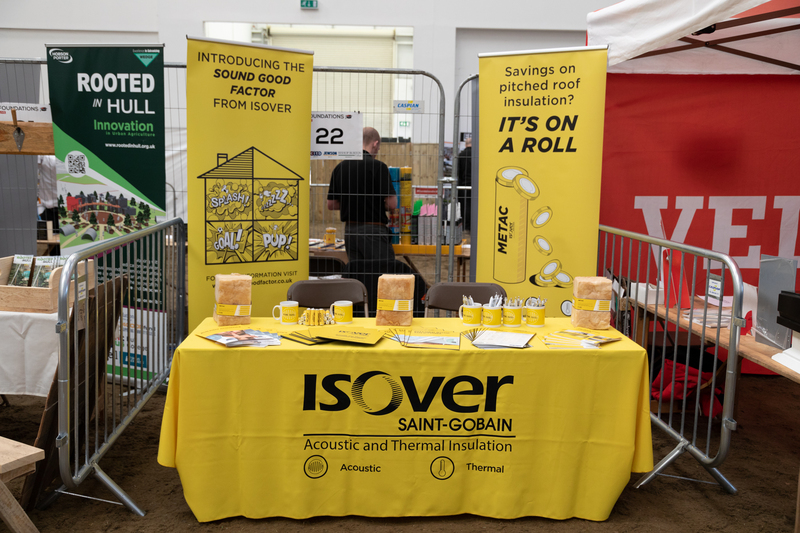 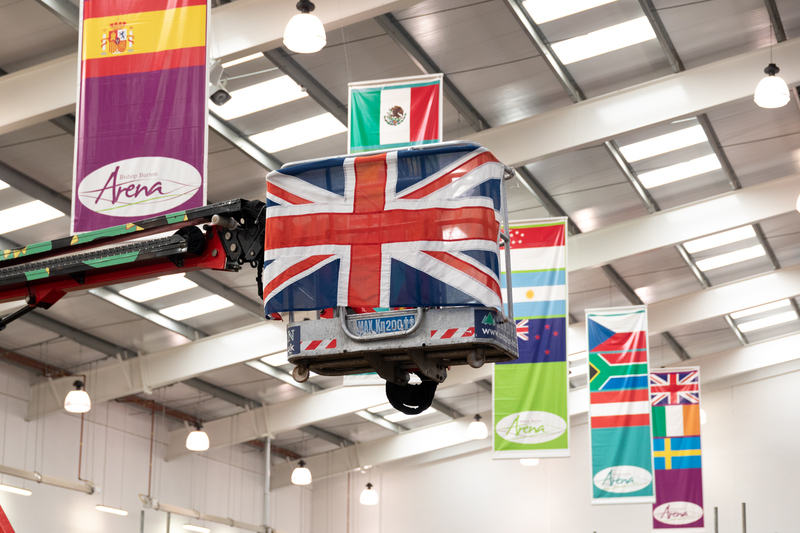 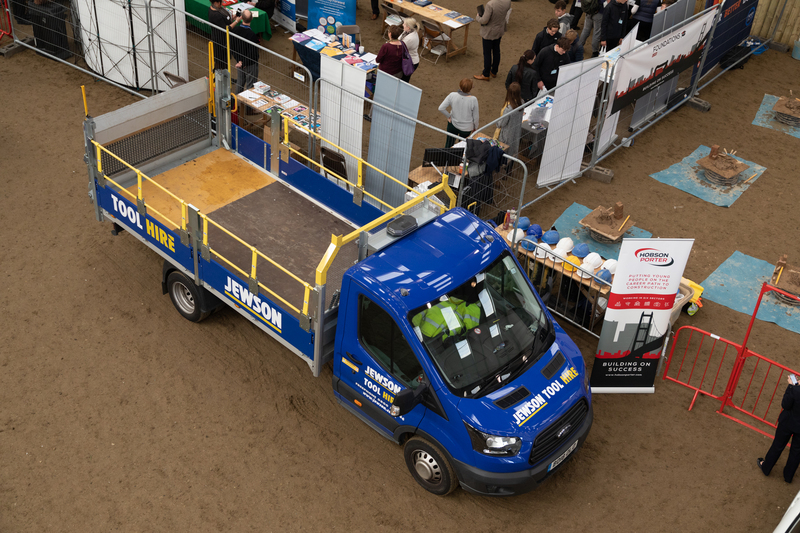 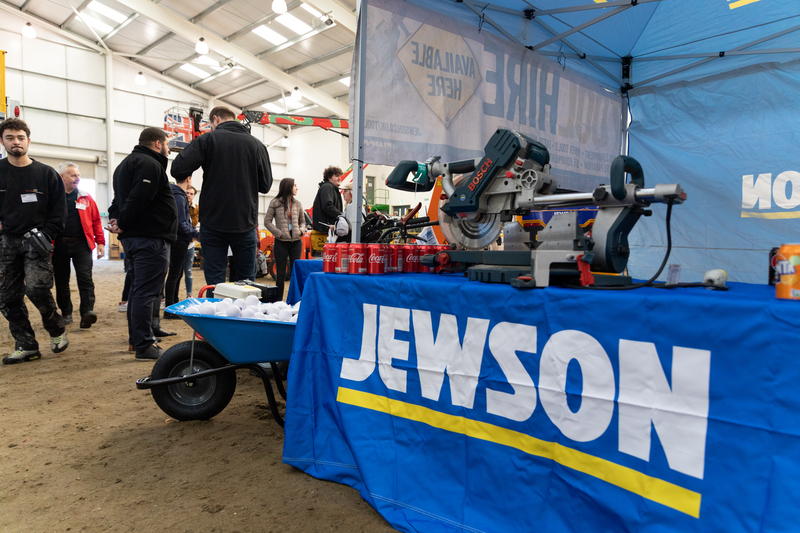 The annual event is the result of the collaborative and ongoing working relationship with Jewson and Bishop Burton College. 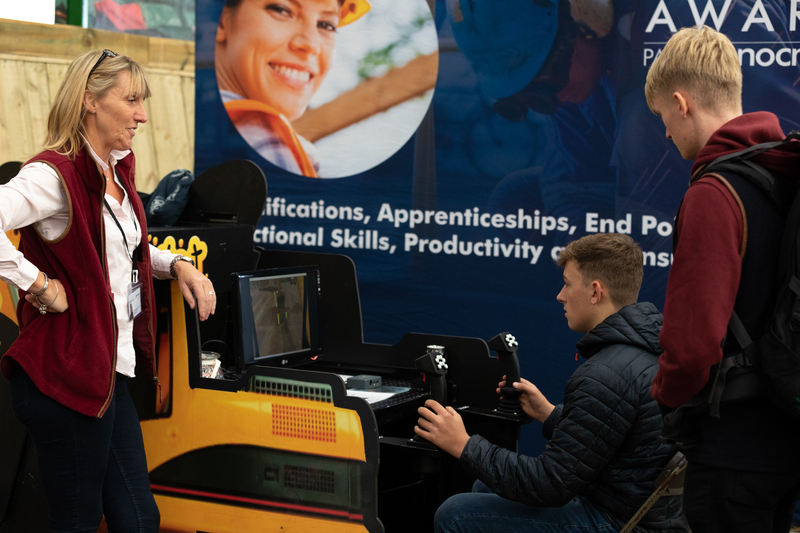 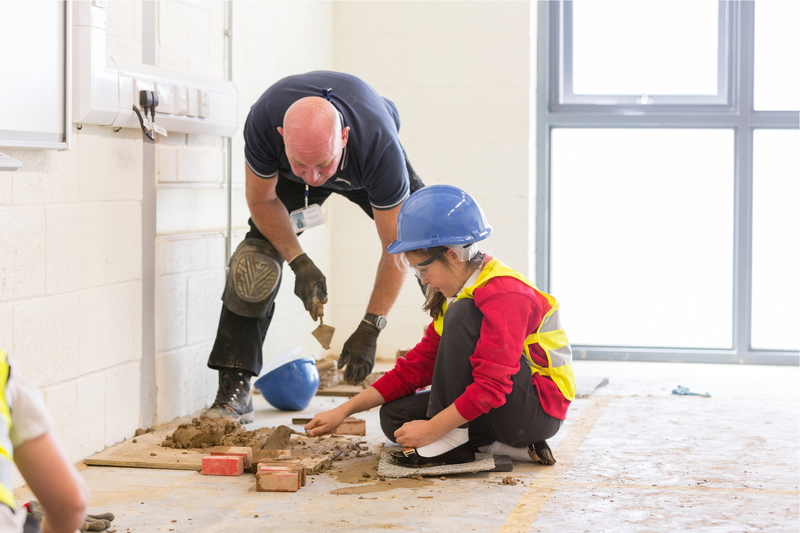 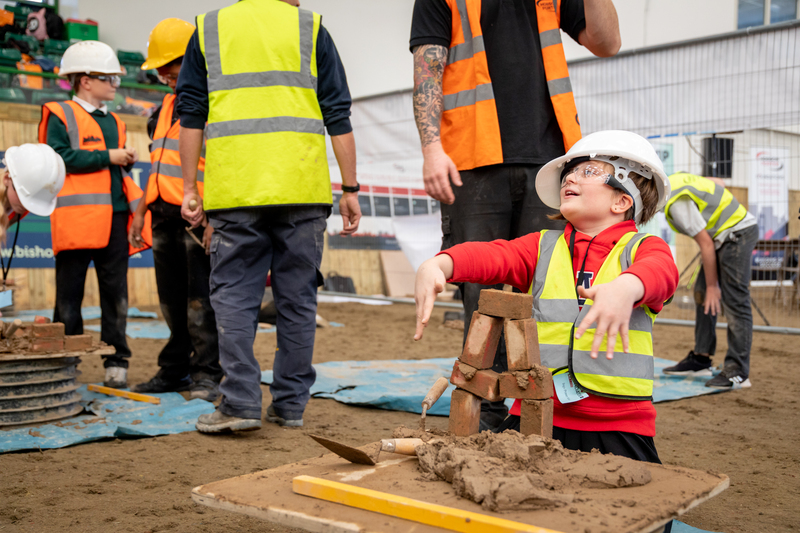 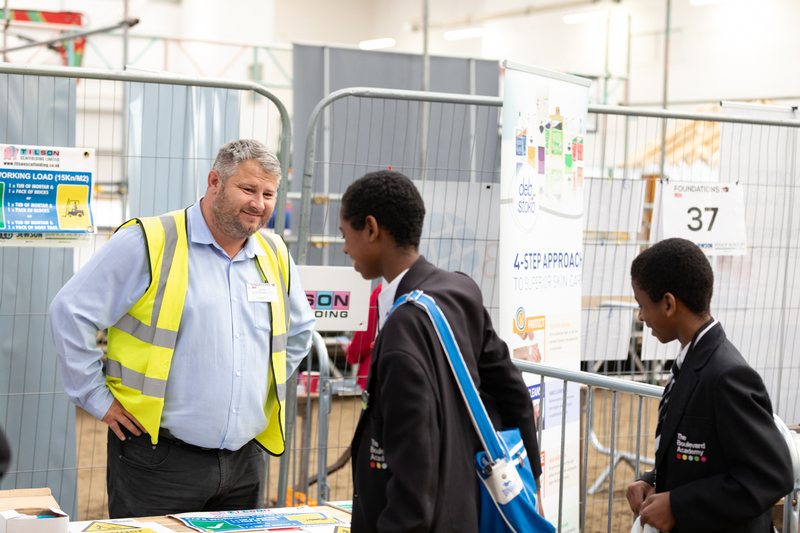 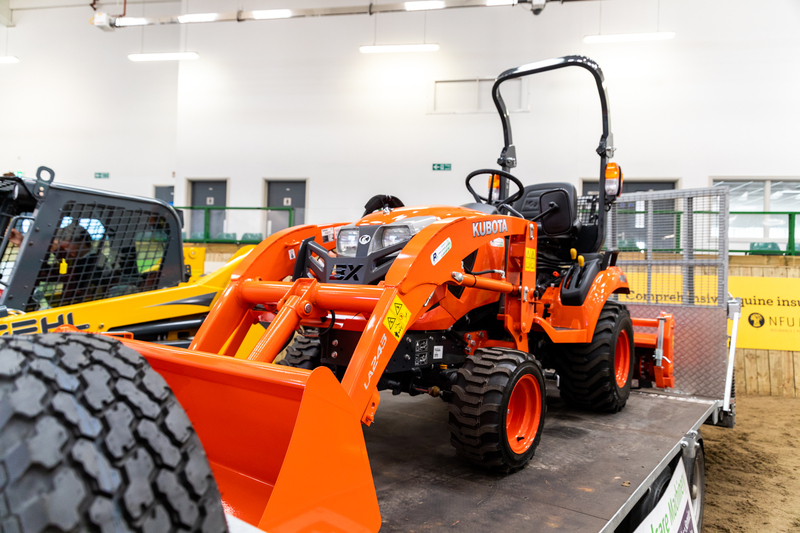 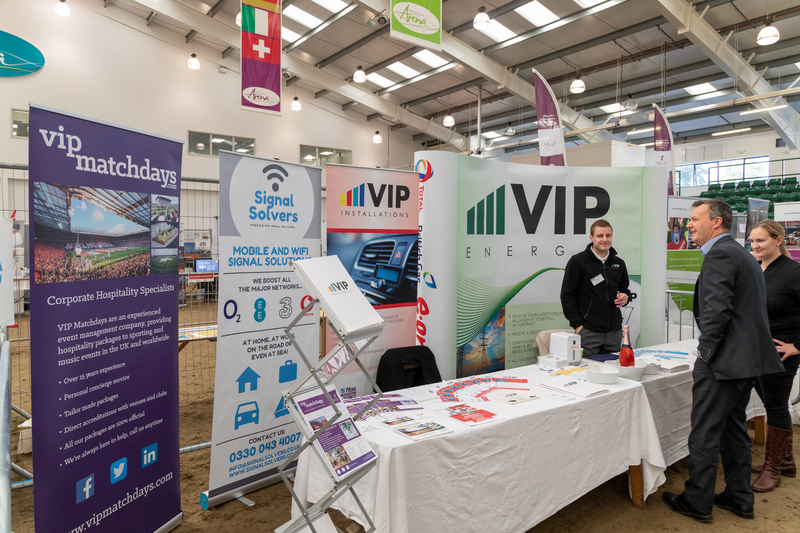 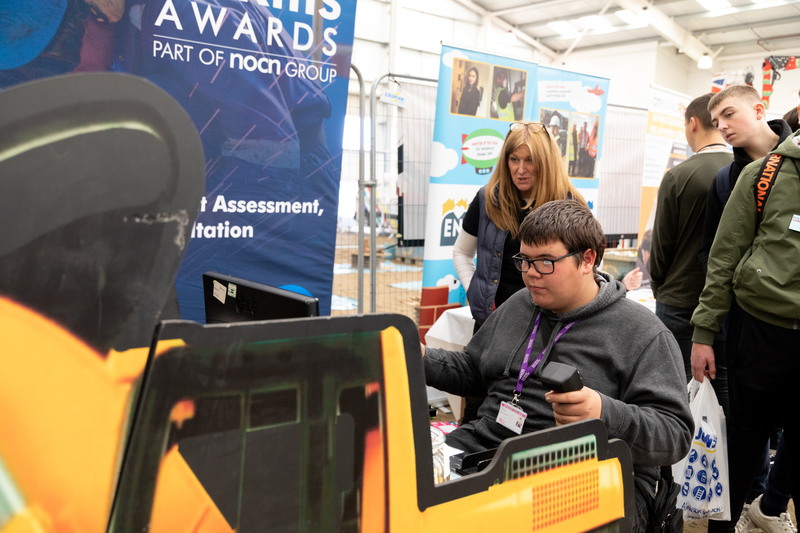 We are also pleased to be partnered by the CITB, who will also be there to give information about grants and fundraising to support the industry in developing the workforce – including apprenticeships. 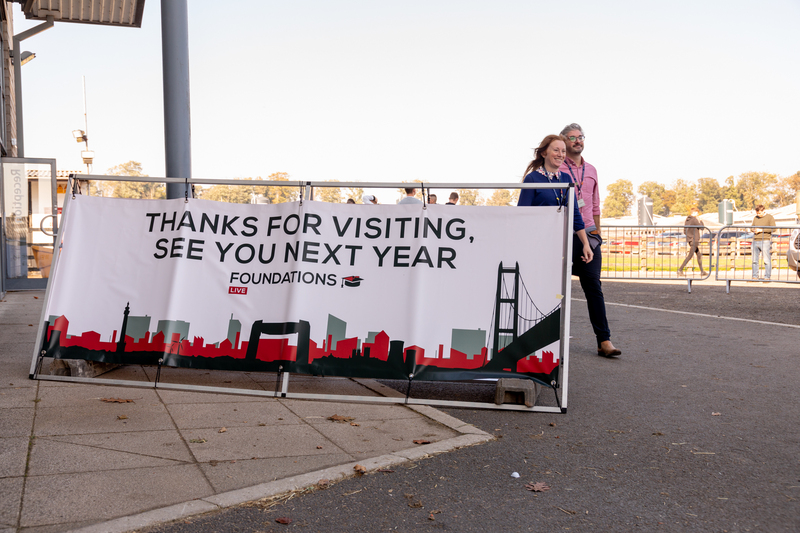 Who should attend Foundations Live 2019? 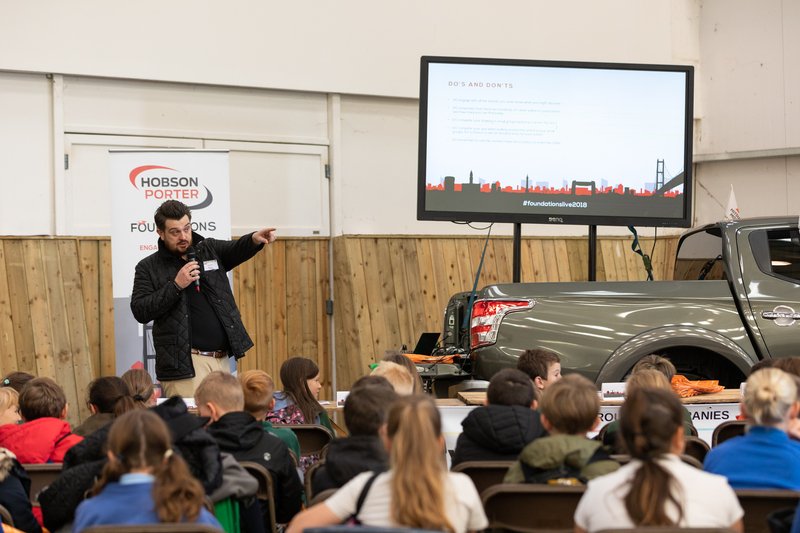 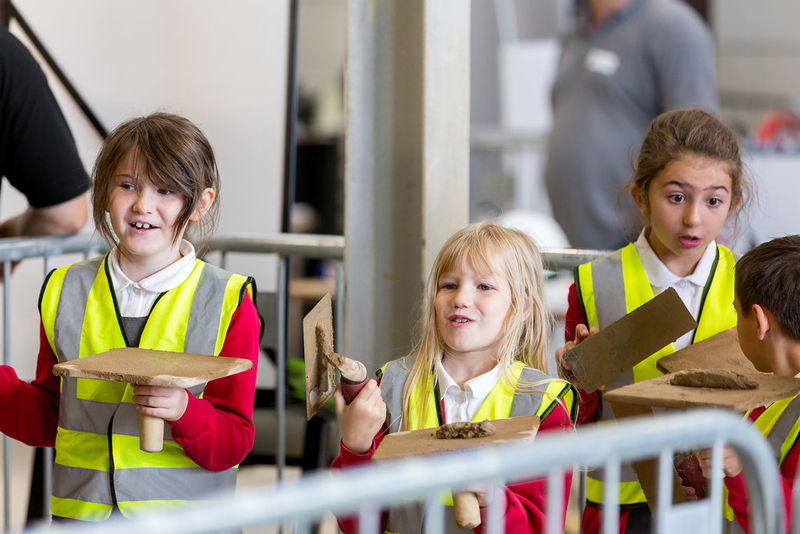 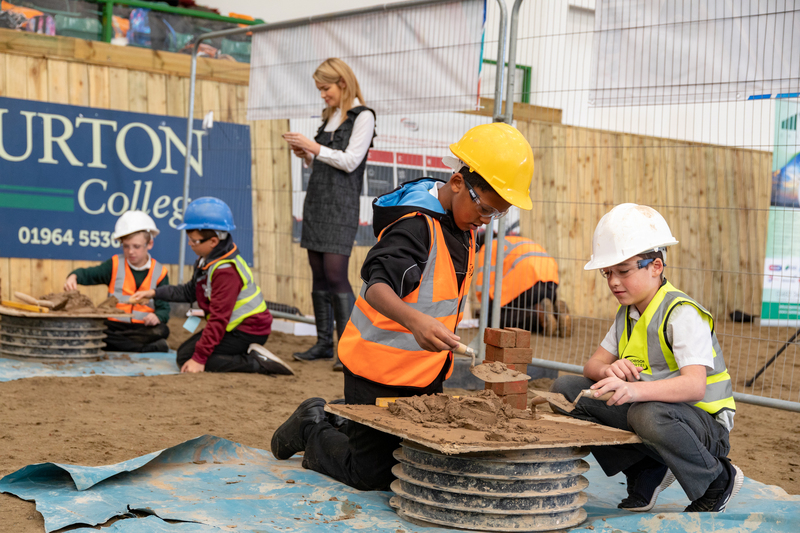 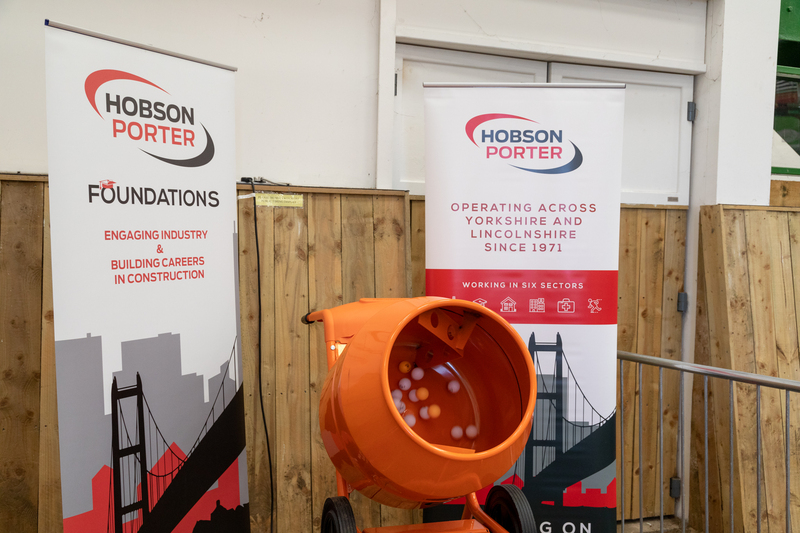 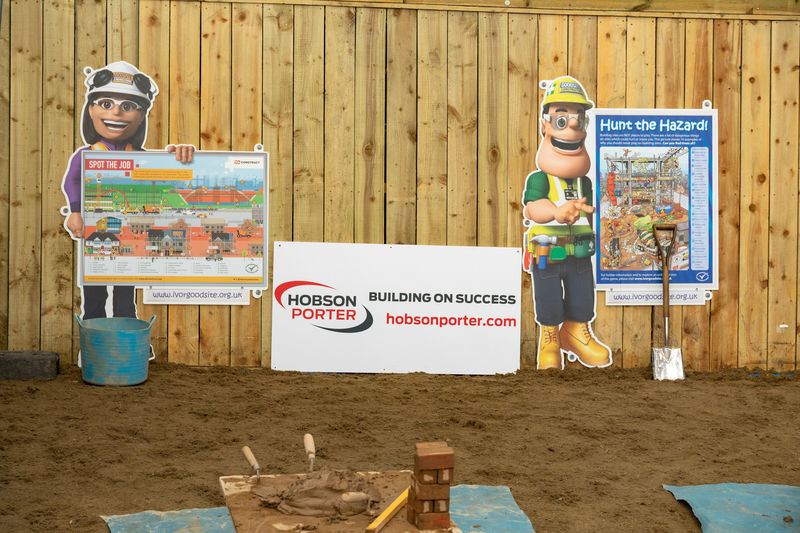 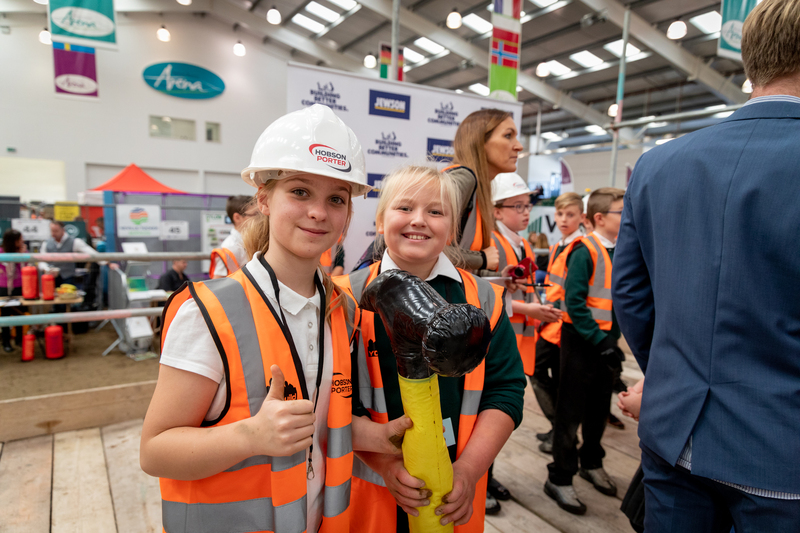 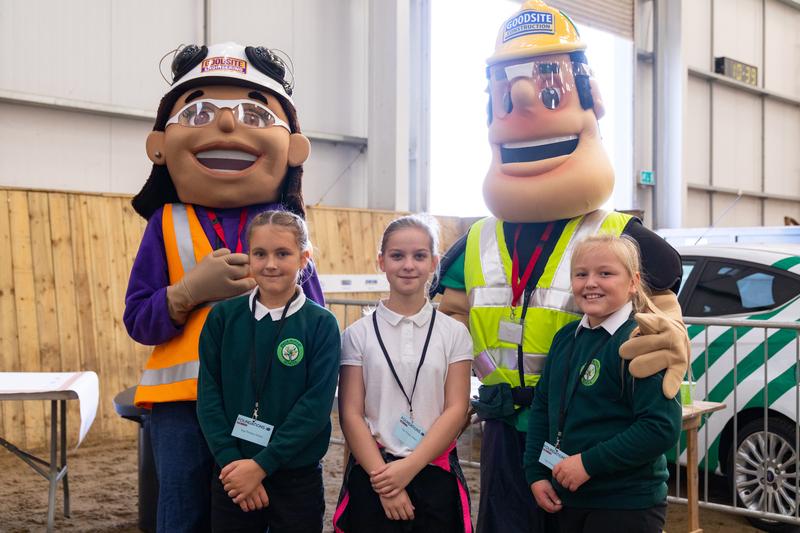 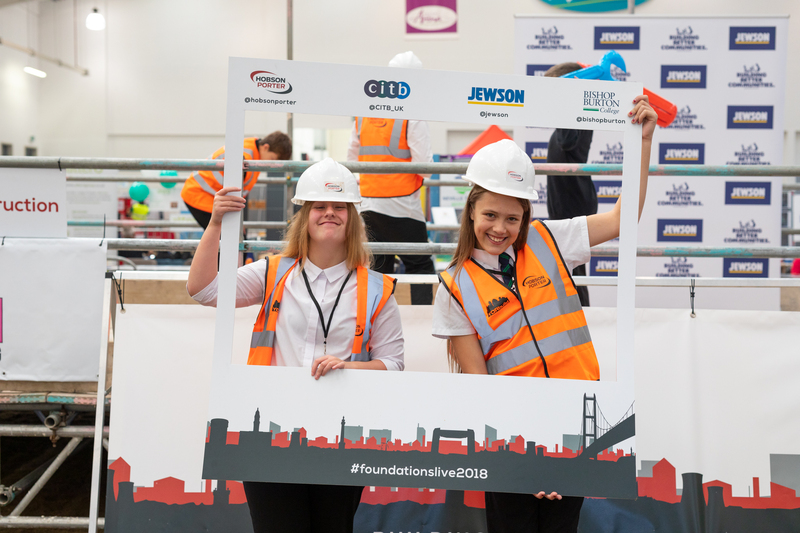 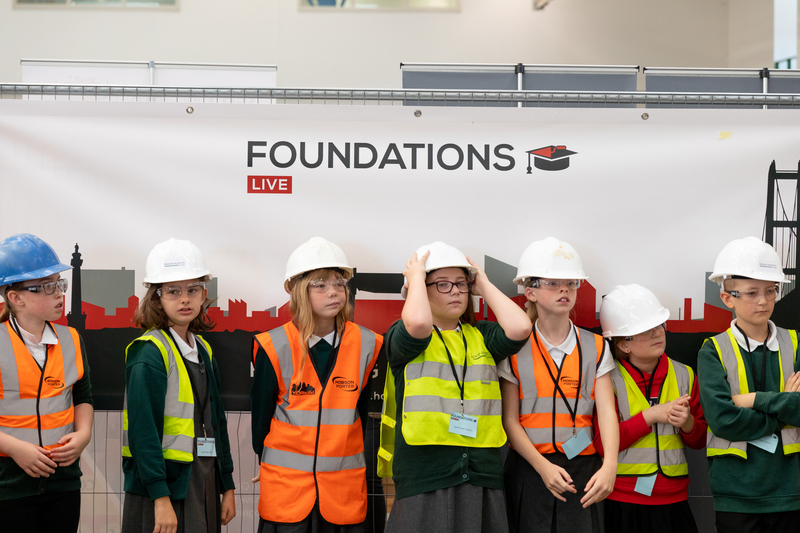 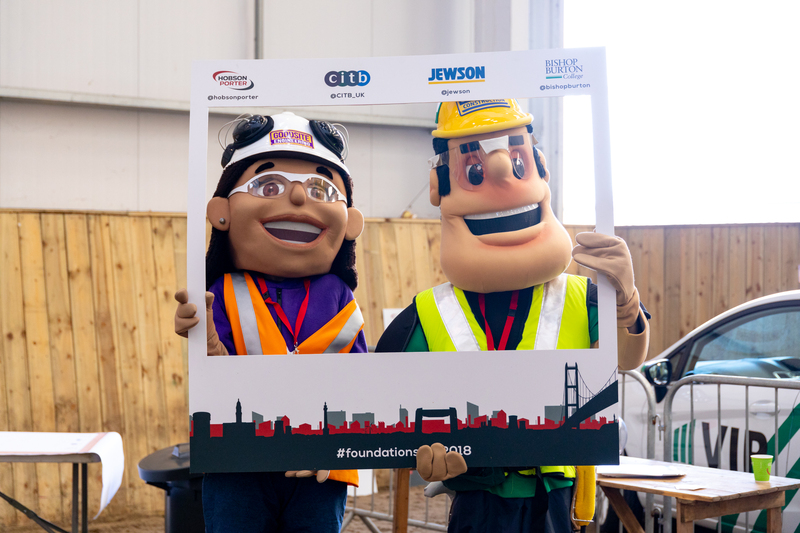 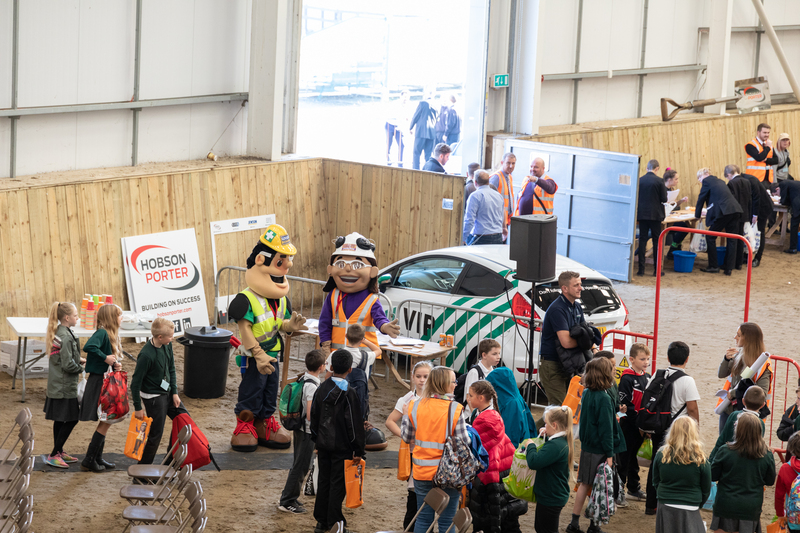 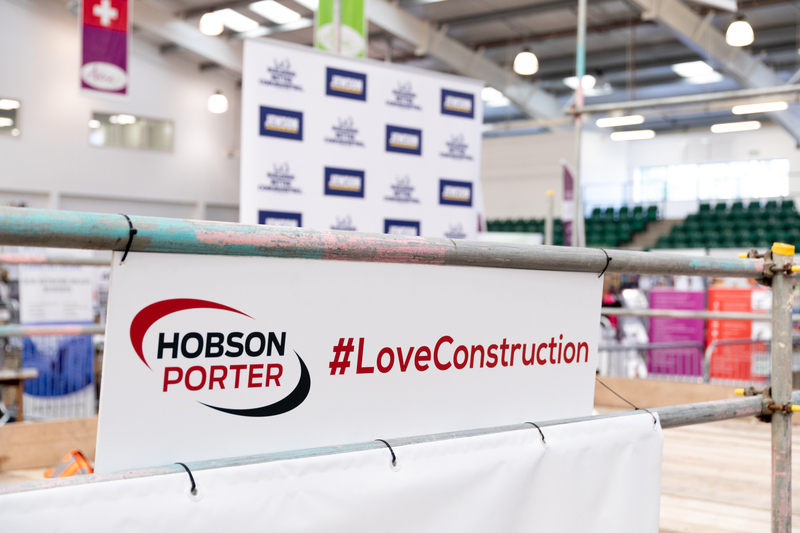 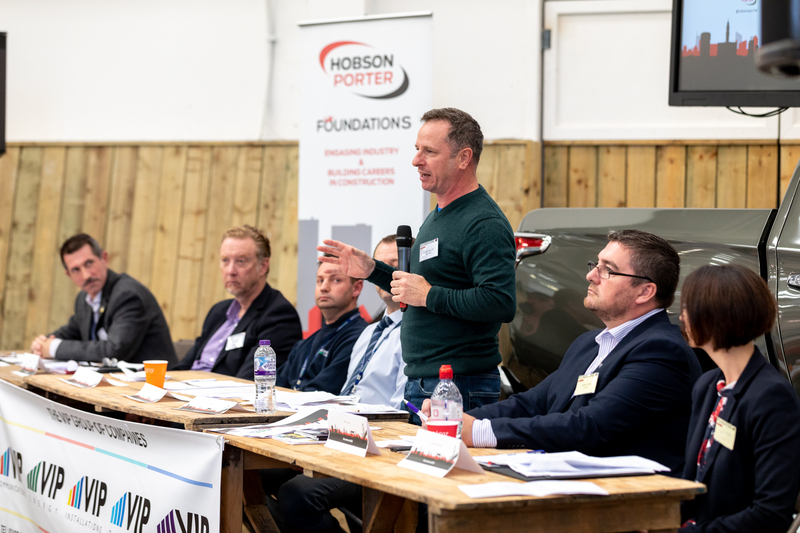 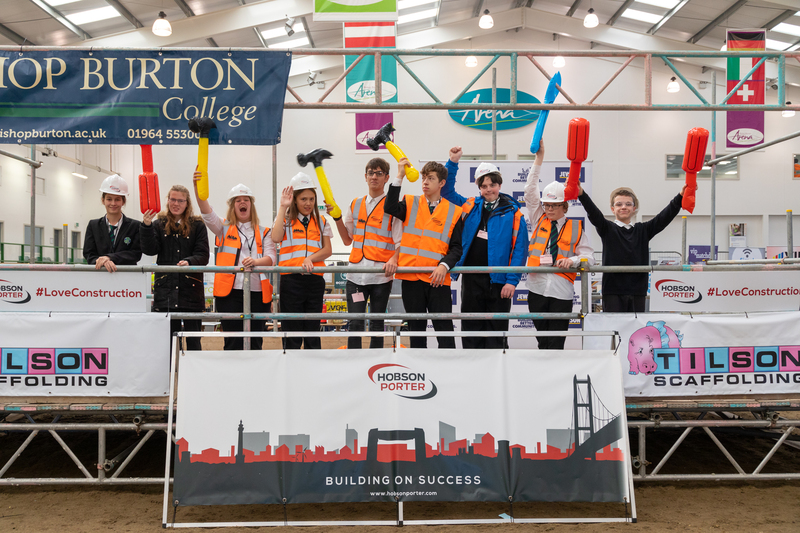 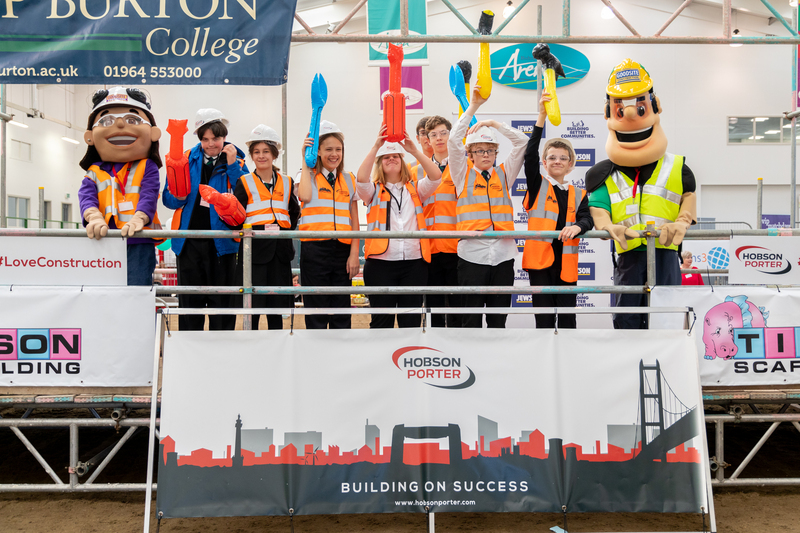 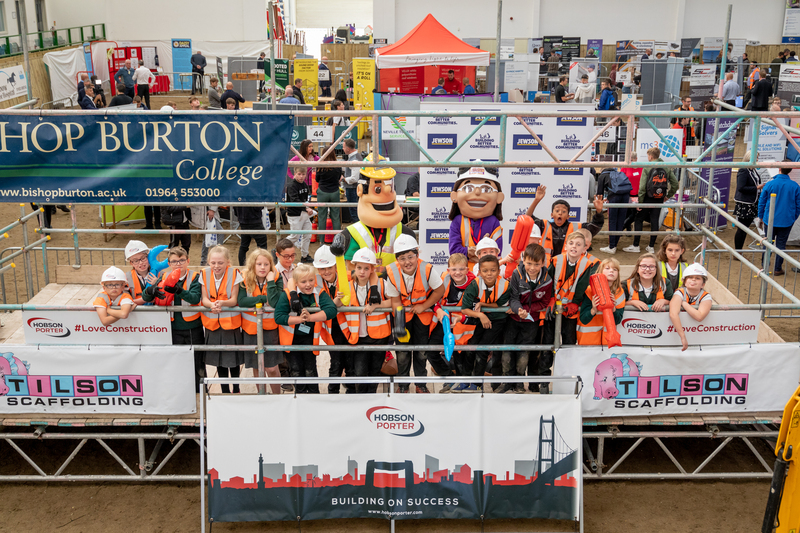 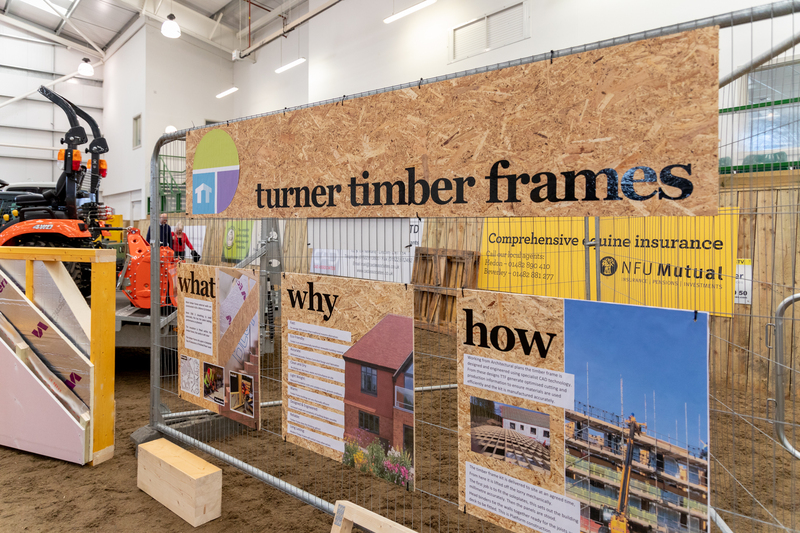 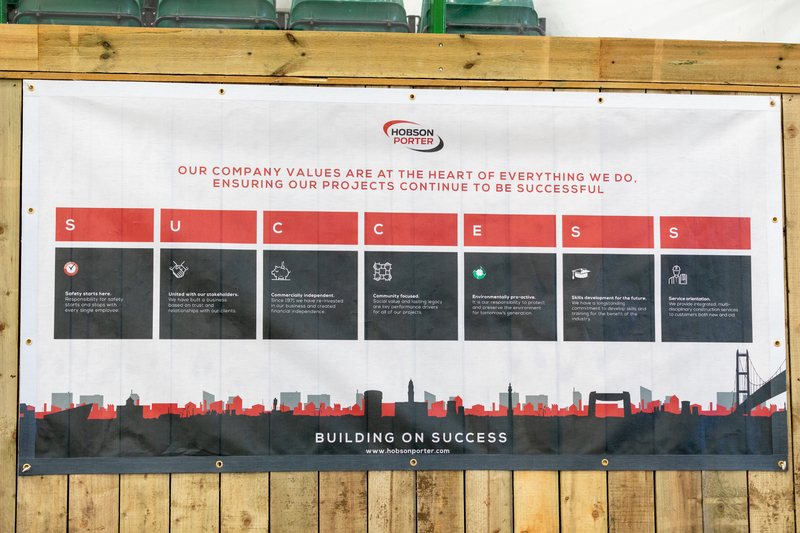 Foundations is Hobson & Porter’s unique initiative to create a sustainable workforce for the construction industry – educating, developing and upskilling the next generation in Yorkshire and Lincolnshire.